New. 1558672125 Ships from Tennessee, usually the same or next day. New. 1558672125 U.S. orders are shipped from N.Y. state. 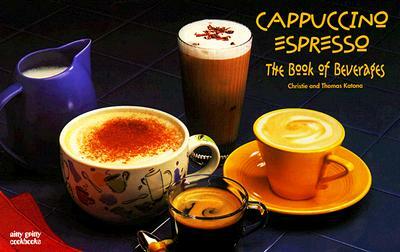 Cappuccino Cocktails: Specialty Coffee Recipes... and "A-Whole-Latte" More!